If you live near a beach, whether it be the ocean or a lake, spending time at the shore is a great way to enjoy time with your kids -- and keep away the boredom bug. If you don't live near the water, but are planning a vacation to the beach, here are some must-haves! This is probably the most important item in your beach bag. Make sure you have sufficient sunscreen protection for yourself and your children. The sun's ultraviolet rays are at their strongest during the hours of 10 am and 4 pm, so limit your time in the sun during those hours. Don't forget your lips! Bring along sun protective lip balm with an SPF of 15 or more. An aloe-based after-sun lotion is a great way to soothe your skin after a day in the sun so apply after your day at the beach. There are chairs made specifically for the beach, they sit low to the ground and fold up neatly, often they include a handy shoulder strap. Don't count on the beach having chairs for its guests! A blanket is another nice thing to bring along. Not only is it comfortable to sit on, but it's a welcome comfort from the hot sand on bare feet. Kids love digging and building in the sand, it's a must for a beach visit. There is a huge variety of toys on the market made specifically for water play. Nerf balls and lightweight canvas Frisbee discs are great because they float and often come in neon colors so they can be seen easily. Don't forget the standard shovels and pails, sand diggers and sand sifters, all which are great for building sand castles, sifting for shells and rocks and pouring water into makeshift motes. Bring along a plastic jar to collect shells. A butterfly or small fishing net can be loads of fun for catching small minnows near lake shorelines! Let's not forget the old beach standby, the beach ball. Squirting water toys are also a blast and can keep the kids busy for hours. Goggles and water masks are great, but can be easily lost in the water. Be sure to bring along extras! 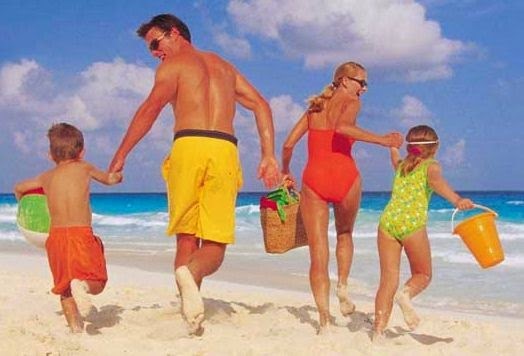 There are hundreds of different kinds of beach and water toys, bring along what your family will enjoy. Most public beaches do not allow items such as floating rafts, noodles, or "arm floaties" as they are not Coast Guard-approved swim or safety wear. Check with your beach lifeguards or town officials to see what they will or will not allow. Coast Guard-approved life jackets are welcome and recommended for young swimmers, even those who have recently learned to swim, for safety purposes. Many beaches offer free loaner lifejackets, or they offer them for a nominal fee. Bringing along an extra T-shirt or pair of shorts is not a bad idea. If your beach trip will continue on into the evening, bring a windbreaker or sweat jacket for everyone, just in case the temperature dips down. Be sure that everyone has adequate footwear -- swim shoes are a great idea as well, especially for rocky beaches. Don't forget your camera! You can purchase waterproof disposable cameras to capture all of those sunny moments. 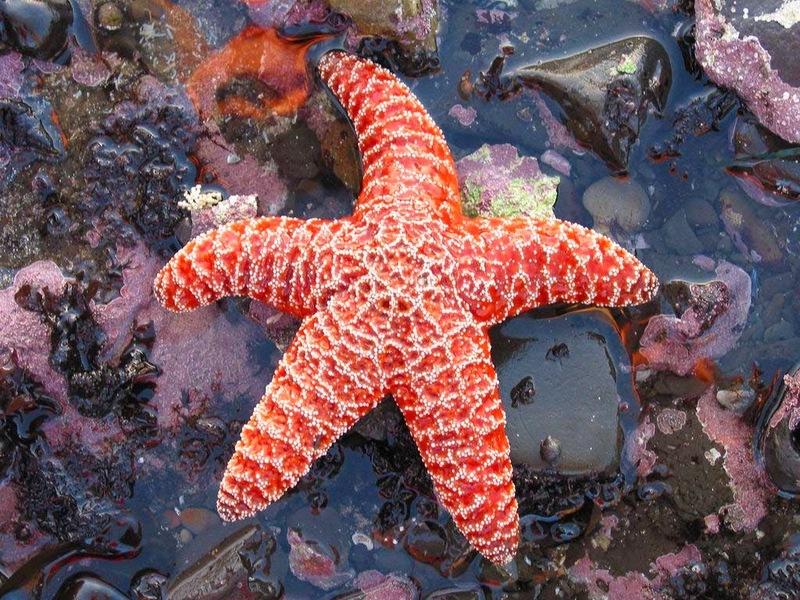 Inexpensive one-time-use cameras are also available for underwater use! Now that you are ready to head off to the beach, here's a summarization of everything we have suggested. Check each item off to see if you are ready to roll! 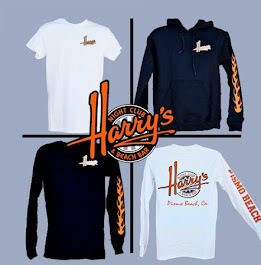 Keep your eyes out for Harry's Company Store coming soon stocked with a variety of apparel and beach necessities such as beach chairs, beach towels, beach umbrellas, beach blankets, sun hats, and much more!